- Breakfast is served from 6.30am to 10am during weekdays and from 6.30am to 12pm during weekends. - Dinner is served from 5pm to 10pm everyday. - Bar is open 24/7 for residents and from 10am to 11pm for non residents. 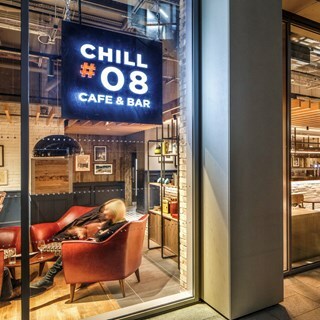 Keep hunger and thirst at bay from dawn well into the evening at our on-site café and bar, Chill #08. 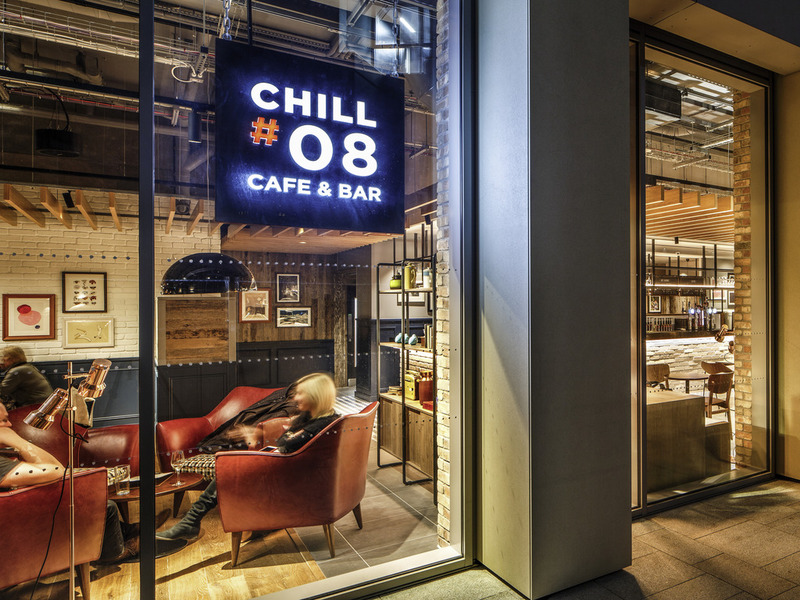 Offering an eclectic selection of dishes and drinks, it's the ideal place to refuel.